Surgical anatomy forms the foundation stone for becoming a good and a confident surgeon. Owing to its information intensive nature it is not always very interesting to study surgical anatomy. Even if you read often, it tends to be very volatile. That's why it can only be grasped properly and used in your practice by continuous revision. Surgical anatomy also forms a core subject in few exams like MRCS Part A and MRCS Part B. Here are a few exclusive books which are interesting to read and are "must have" for all medical students and budding surgeons. Compact and portable, Netter's Surgical Anatomy Review P.R.N. 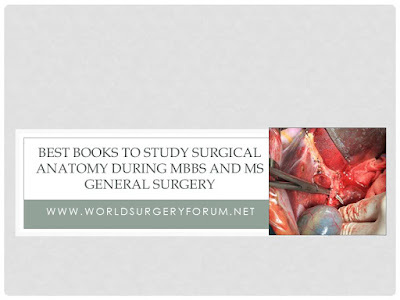 is the easiest and most convenient way to refresh need-to-know anatomy for surgeons-in-training. Vibrant, detailed artwork by preeminent medical illustrator Frank H. Netter, MD makes it easy to visualize the anatomy that underlies the procedures and clinical conditions you see during a surgical residency or clerkship. This concise, instant review of anatomy and clinical correlates is perfect for "just in time" use. For almost any surgical specialty: Skandalakis Surgical Anatomy is a solid choice that covers basically every region of the body. For general surgery, many professors recommend Skandalaki’s Surgical Anatomy. 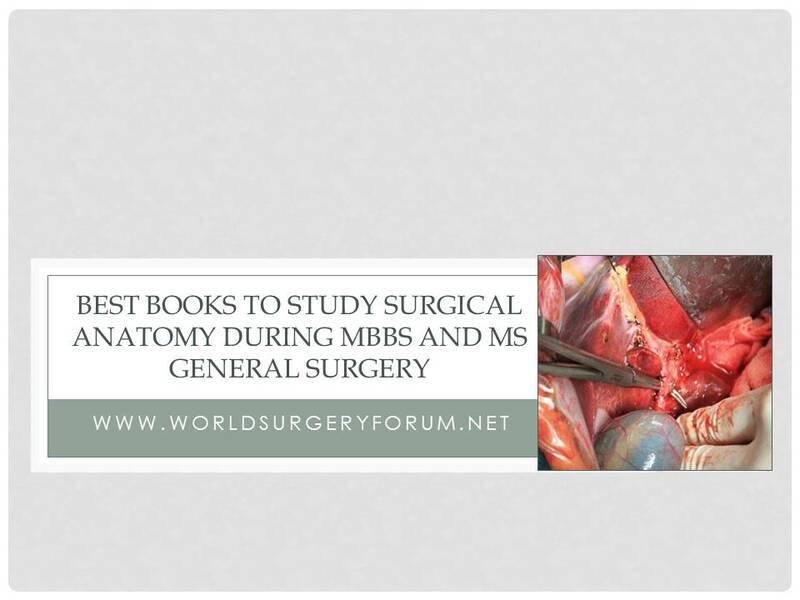 This 2-volume reference will help surgeons, gynaecologists, and surgical oncologists, as well as students and residents. Topics covered include: topographic anatomy, relations to anatomic entities, current surgical trends, and anatomic complications. It is very costly though. This one is actually a handbook which uses a no nonsense approach, covering just enough of all what is required. This book is ideal for a quick review of surgical anatomy. A very good book for quick revision of surgical anatomy. Good for preparation of MRCS Part A and Part B.